The value of air tools cannot be underestimated. 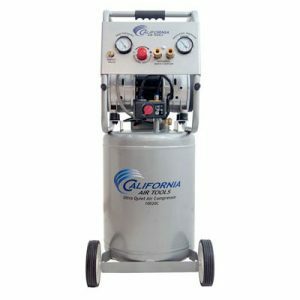 It all starts with the air compressor, which should be a part of every garage. 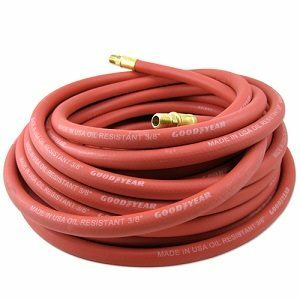 Whether your inflating tires, working on cars, or building a new shed, air tools can cut the amount of time and effort to a fraction of using comparable hand or power tools. It’s easy to get caught up in thinking you’ll need every air tool made. 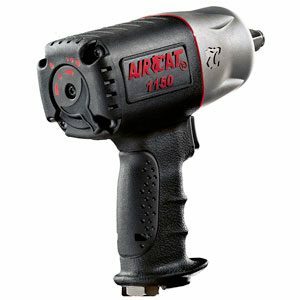 While an air hammer may sound cool, it’s simply a waste of money for most. Stick with the tools we list that you’ll actually use and either borrow or rent others you may just need for a single use.